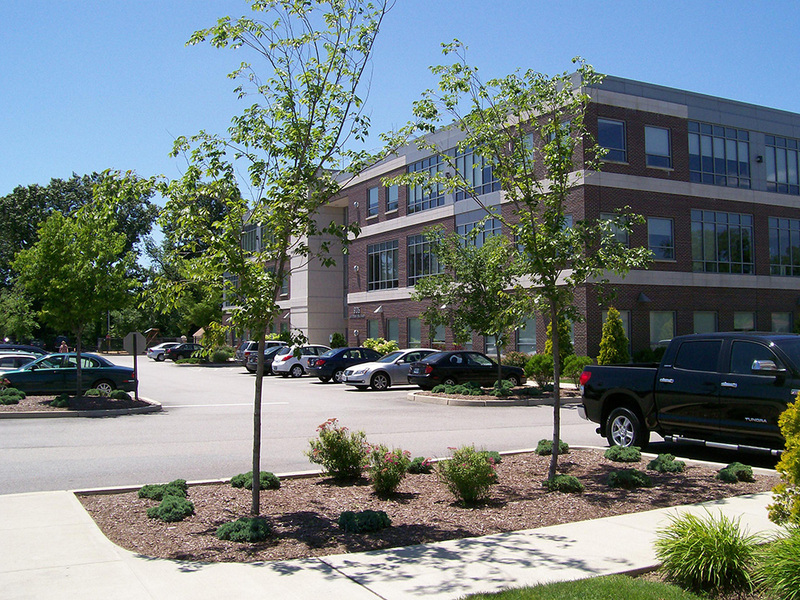 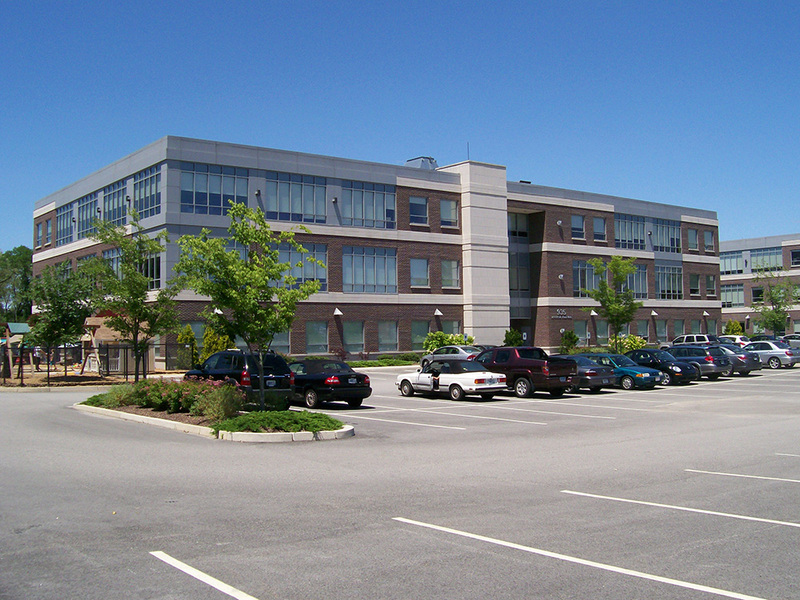 Jefferson Gateway Office Park is located on a seven-acre site at the junctions of Route 2 and Interstate 95, is home to two three-story office buildings. 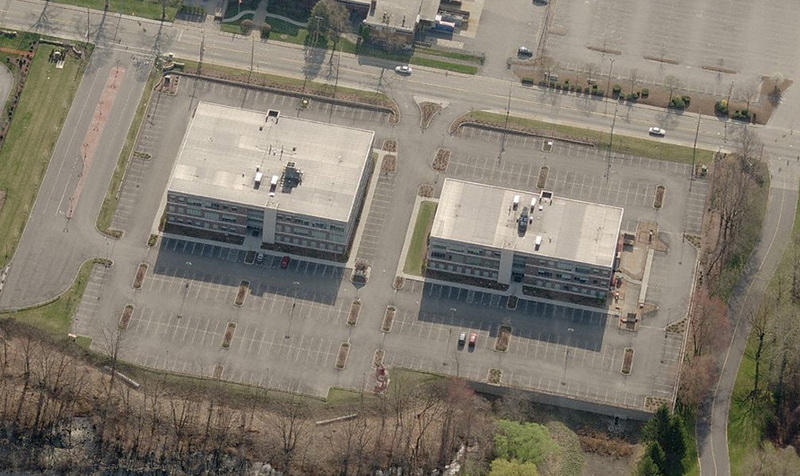 The development plan included 120,000 sf of office space, 445 parking spaces, stormwater management, and landscaping. 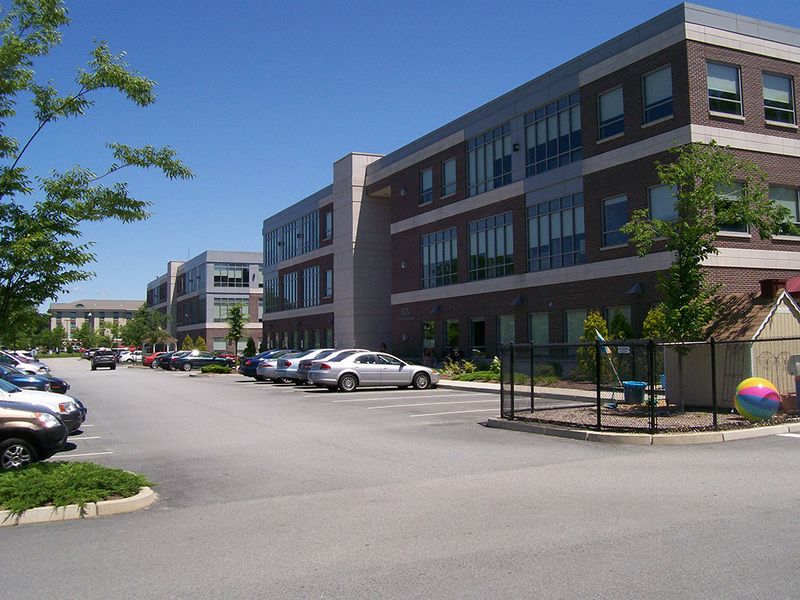 DiPrete Engineering teamed with Michael Integlia and Company to guide the project from design through construction. 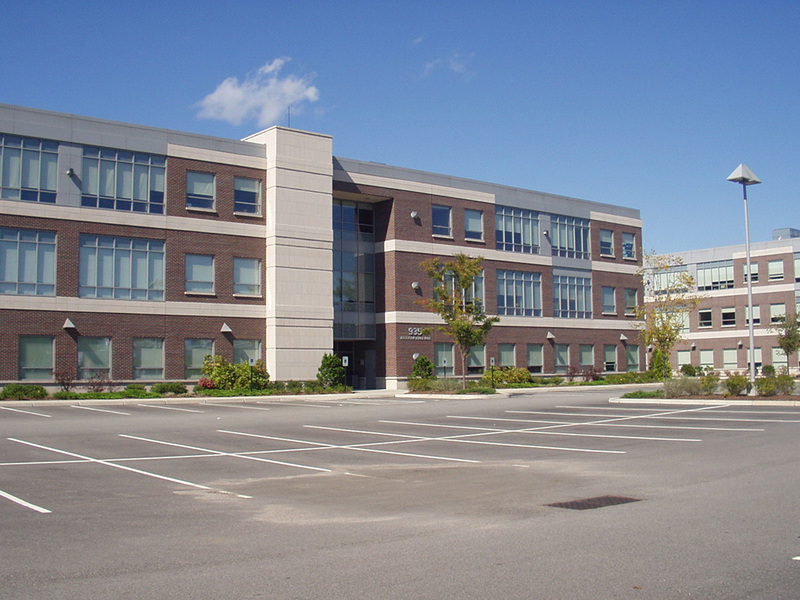 Approvals were obtained from the City of Warwick and the RI Department of Environmental Management.